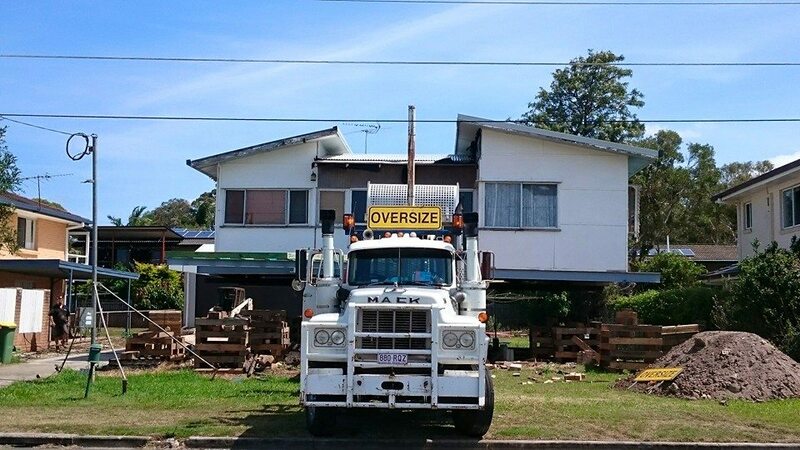 Our specialty is house relocation and removal in Brisbane and beyond. Our team has over 30 years of experience in getting your house from where it stands to your desired location. Removable homes can be a great alternative to building a new home. Our quotes are all-inclusive and will take into account all services for transport such as transit insurance, police escorts, pilot vehicles, railway crossing escorts or Energex, if they are required to disconnect overhead wires. The services necessary will depend on the dimensions of your home. Being industry experts, we are able to get you exactly what you need for your removal. How Important is the Destination? Destination is everything! Your removal destination’s council or shire will dictate what approvals, laws and regulations you will need to adhere to for your move. Large homes and buildings can be split into two or more parts to be transported safely. Rest assured we’re able to split homes and rejoin them on location while keeping the integrity of the home itself. Our quotes include house delivery, police escorts, pilot vehicles, shire council road bonds and transit insurance. You will have the option of restumping with Meier or with your current builder so we either include or omit that cost accordingly. You need to consider the additional costs of soil tests, engineering plans, electricity and plumbing reconnections, septic design, reroofing, local council completion bonds and council lodgement fees. If you are restumping with your own builder, that will be an extra cost to consider also. In most council areas, houses that are over 8.5m wide can be transported in a single shift but will require an engineer’s certification and thorough inspection of the route. In some cases, houses need to be split. 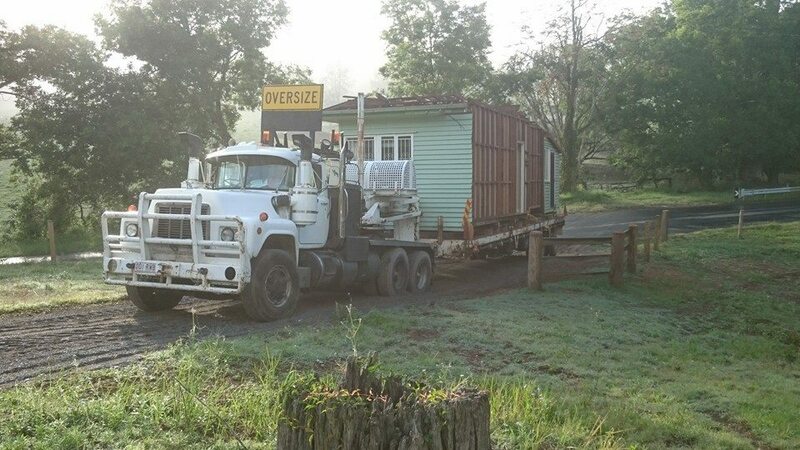 If you are moving your home via the Redland Shire Council areas, including islands like Macleay, Moreton, Stradbroke, and Russell, homes larger than 7.4m will need to be split into two parts. If you choose to complete the works with your builder, we can shift your house to its destination and place it on holding blocks. 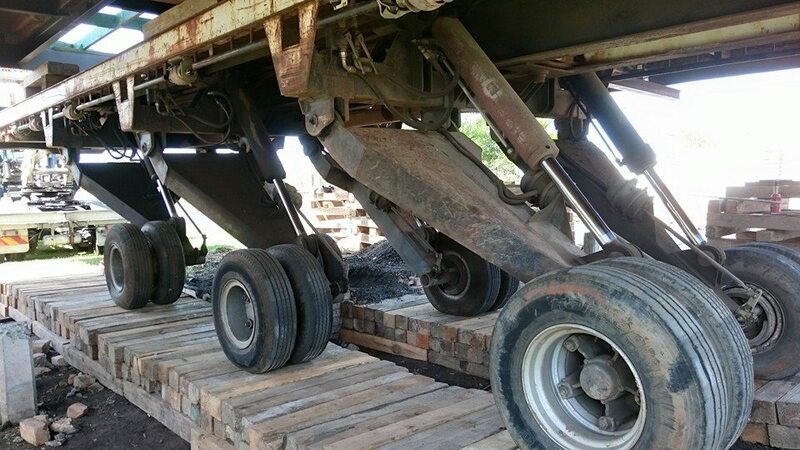 Alternatively, we offer complete services such as raising, steelworks and re-stumping. When moving your home, you’re looking at a two week period to obtain all necessary approvals before shifting it onto the road. It is then a further two weeks to re-stump, approximately. We are reliant on you gaining approval at both the exit and arrival locations and the size/height of your house will determine which services are required. On average, the process is four weeks from start to finish. Absolutely. We offer our own re-stumping services but we’re always happy to work with your builder throughout the process. We encourage you and your family to come and watch when your house is removed. 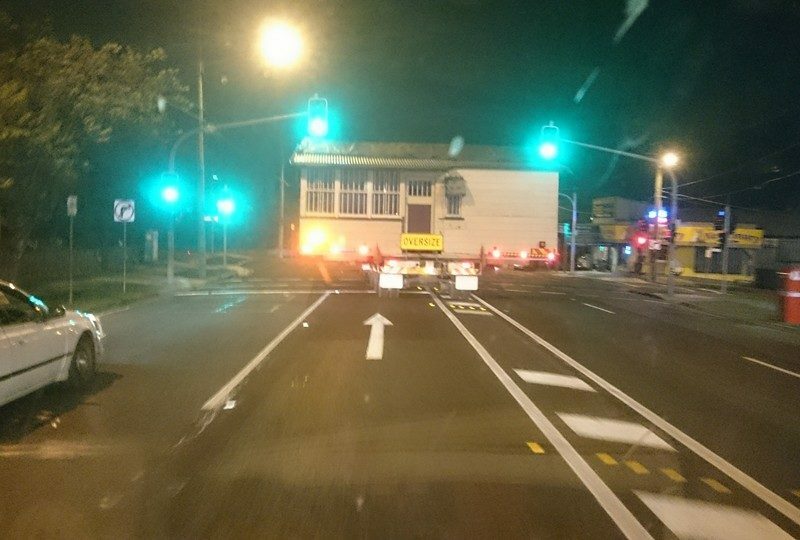 It’s a sight to behold when your home drives down the road on the back of a truck and involves some “hold your breath” moments when the building is lifted over parked cars and bridge structures. The flashing lights of the police cars and pilot vehicles are always entertaining for the kids. It’s exciting stuff!